Tear Cap Workshops is 501(3)(c) non-profit organization with the mission to unleash creativity through hands-on learning. 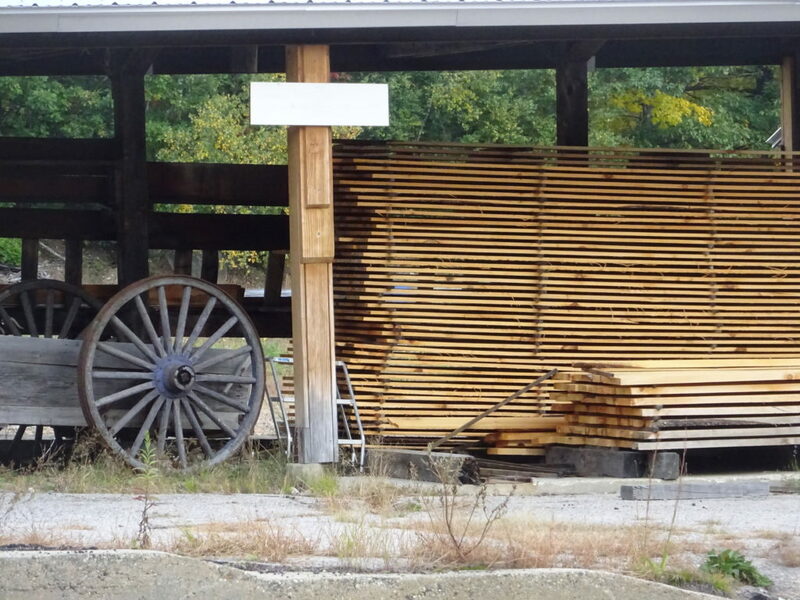 Our facility is a former sawmill in Hiram, Maine that we are re-purposing into an artisan collective and craft school. 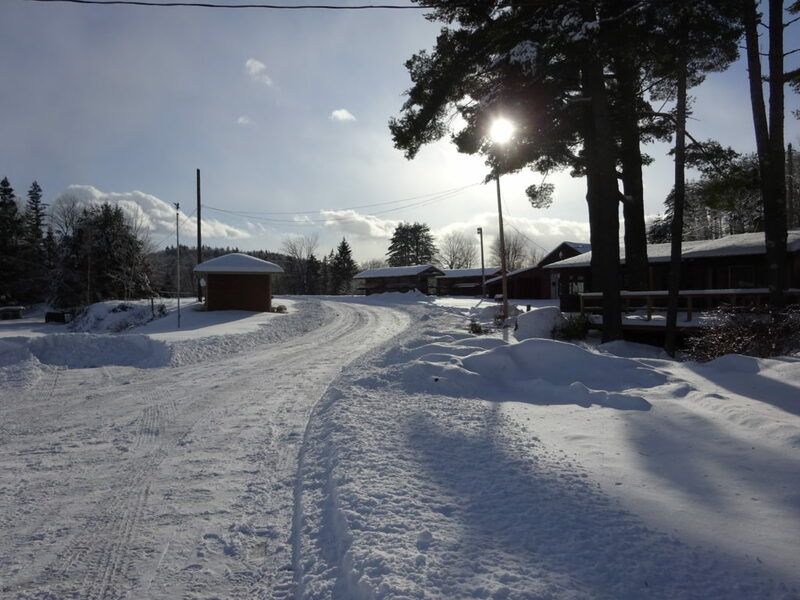 The name “Tear Cap” comes from the mountain peak that rises to the north above our campus; “Workshops” refers both to the workshop space available to rent and to hands-on workshops for educational skill building. TCW purchased the 19-acre campus in 2017, and since then, we’re slowing transforming the 11 buildings into usable workshop space. We have 2 full-time creative tenants on site: a timberframer and a cabinetmaker. We also have an emerging hands-on workshop schedule: we held our first stonewall building class in 2018, thanks to a partnership with the Stone Trust; and woodworking classes and opportunities are coming as soon as the the Community Woodworking Shop is completed! Tear Cap Workshops began with a dream to build a meaningful community around craft, and to share the experience of hands-on learning with anyone who wants to learn a new skill. Officially formed and given 501(c)(3) tax-exempt status in 2016, the Tear Cap was founded by a father and daughter team, together with a five member board of directors. 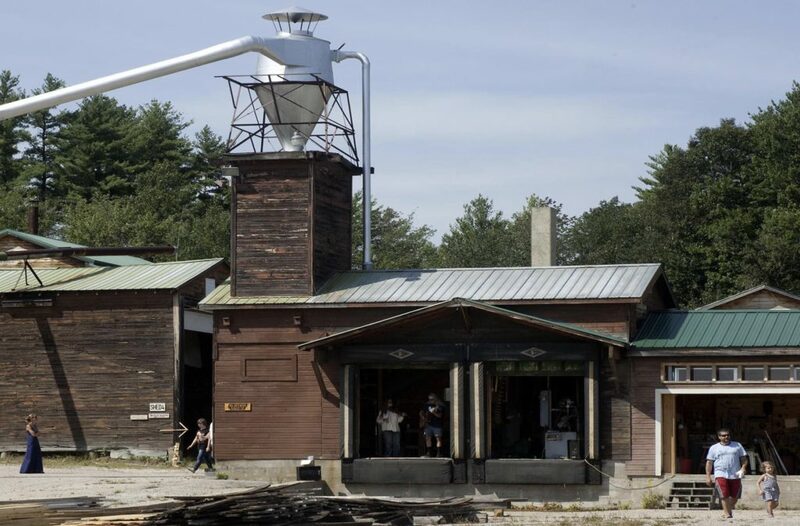 In our first year, we were part of a chair-making class, co-hosted the Wood Innovators Conference, and laid the groundwork to begin a capital campaign for our future campus in Hiram. Chair making class with Greg Marston was a huge source of inspiration for Tear Cap Workshops – and future hands-on classes. 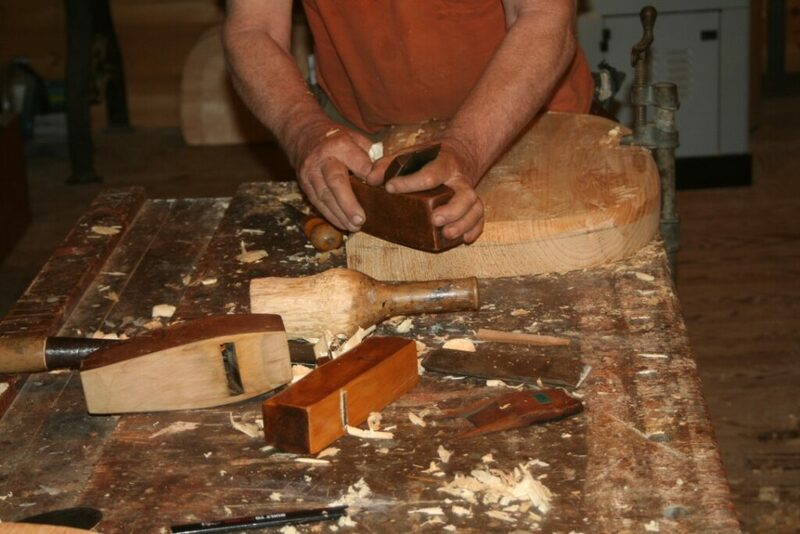 The first chairmaking class was held at Greg’s shop in the early 2000’s. 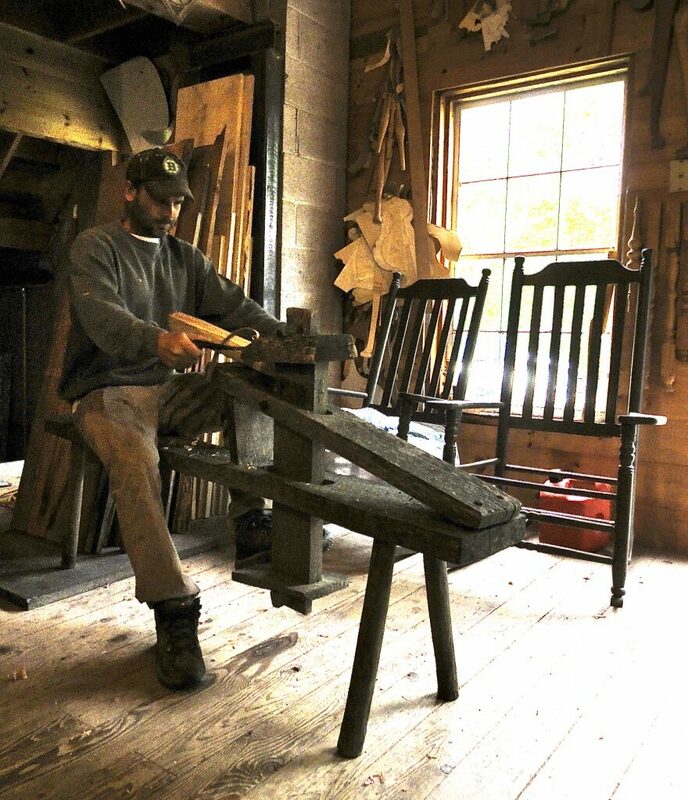 Each participant made a Windsor chair, using traditional methods and hand tools. 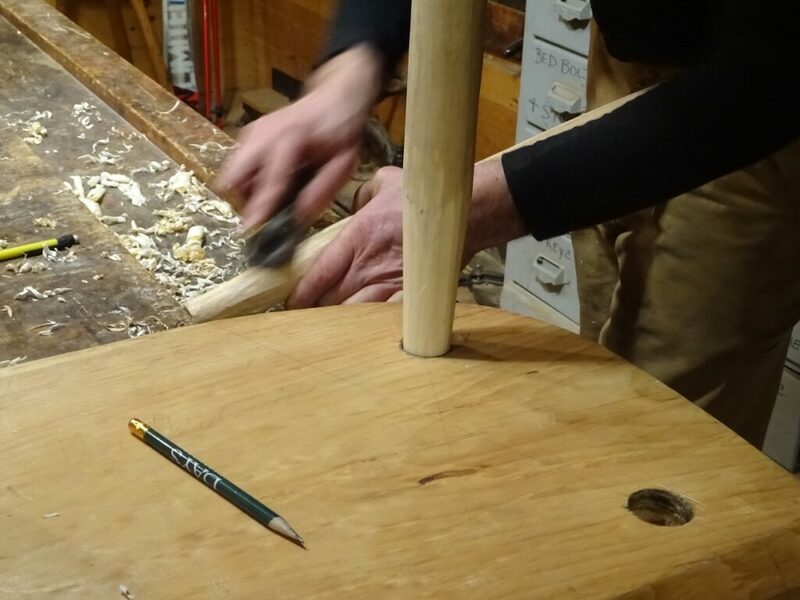 In 2016, Greg and Henry re-launched chairmaking class; this time each student made a Welsh stick chair again using traditional methods and hand tools. (In the picture to the left, Ben is shaping his chair legs with a shave horse.) We are currently fundraising for a dedicated woodworking classroom, making classes like these available year-round in Hiram. 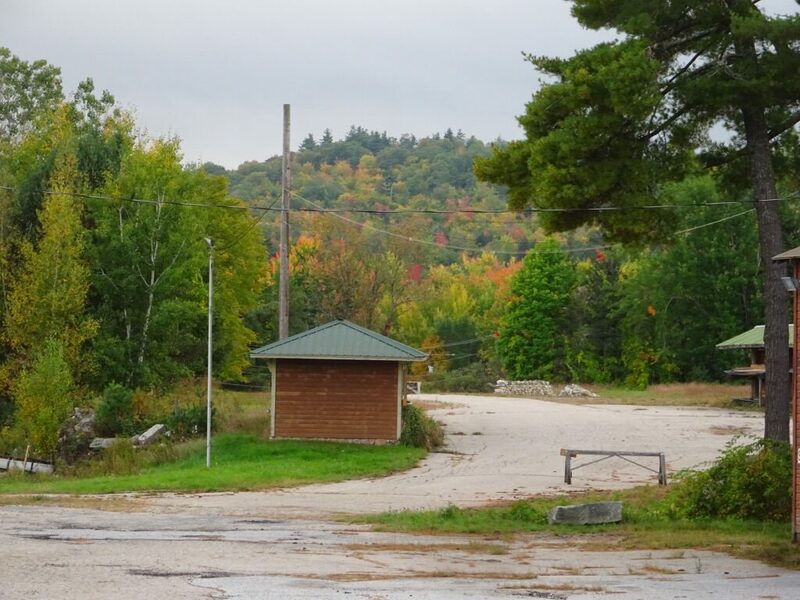 In many ways, the former Thomas Hammond and Sons sawmill was always our dream campus, and the perfect site for a craft school. Already in the stages of re-development as an artisan collective known as Hiram Works, the owner of the business wished to sell the entire facility outright to Tear Cap Workshops. 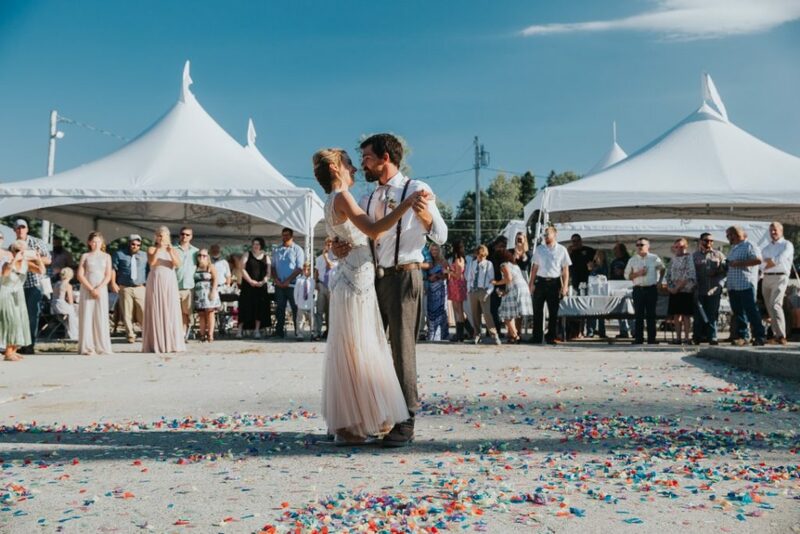 It was a huge step for a young non-profit organization, but thanks to the support and belief of our growing member base, we decided that our first year in operation was a great time to start planning the purchase of our forever home. Almost a year later, after a lot of hard work and fundraising, it happened. In September 2017, with help in financing from CEI, Tear Cap Workshops became the official owner of the 19-acre facility. All of the tenants renting workshop space from Hiram Works stayed on, and the transition couldn’t have been more seamless. The addition of educational, hands-on classes fit beautifully into the energy and work going on with the activity of the artisan tenants, on an almost daily basis, at the facility. 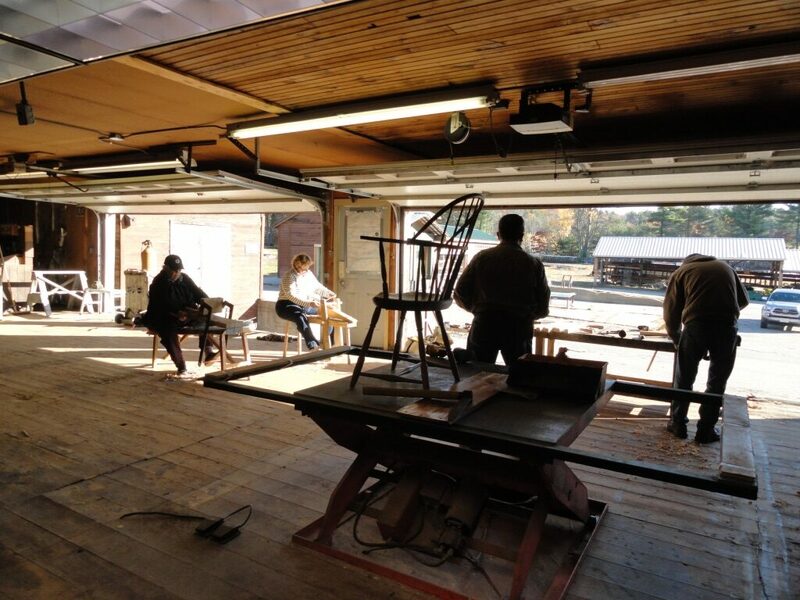 A month after purchasing the property, Tear Cap Workshops offered our first woodworking class in the former planer mill building. The class was wonderful — a small, hands-on class, exactly what we set out to do. The class was also a test of the space — an open, 40 x 80 foot workshop with 2 garage doors and spruce flooring. It had a lot of potential — but needed a lot of work. 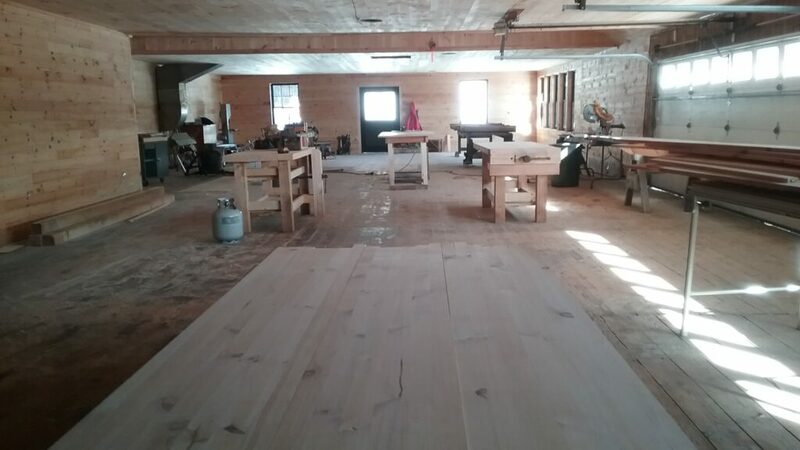 Almost a year and a half later, the new Community Woodworking Shop is so close to being ready! 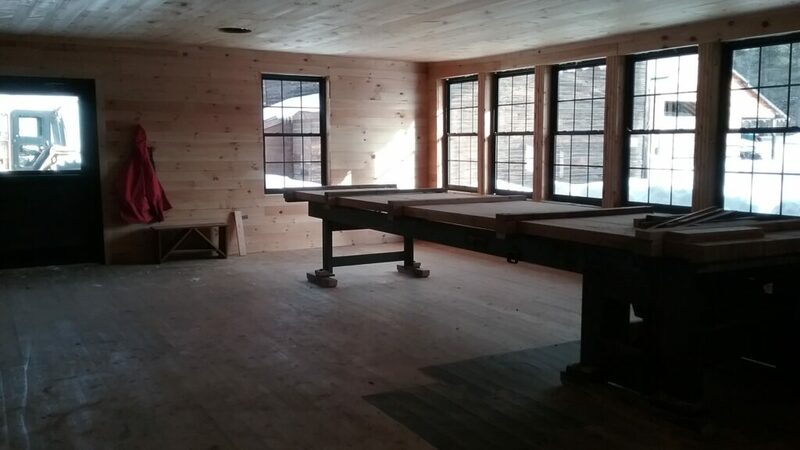 New windows, a new door, new pine ceilings and walls, an updated electrical service and new LED lights, gifts of old and new tools, new workbenches, and a new heating source, the outdoor wood boiler, have completely transformed the space. 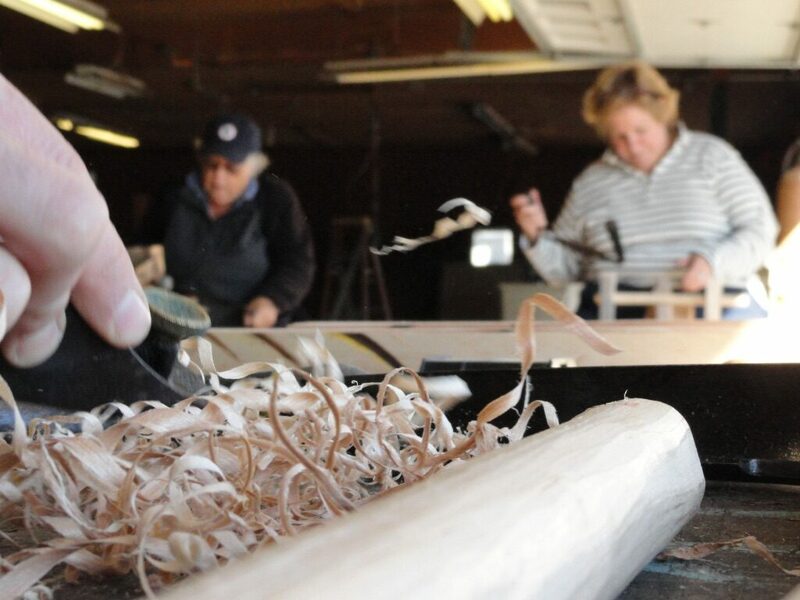 The Community Woodworking Shop will be available year-round; a hub for individual creative projects through our rent-a-bench program, and a wonderful variety of woodworking classes coming along as well. The renovation was a big project, and involved help from so many sources: Local businesses and lumber yards, foundations, individuals, and volunteers have all supported this effort… it truly is a community – made shop for community benefit. 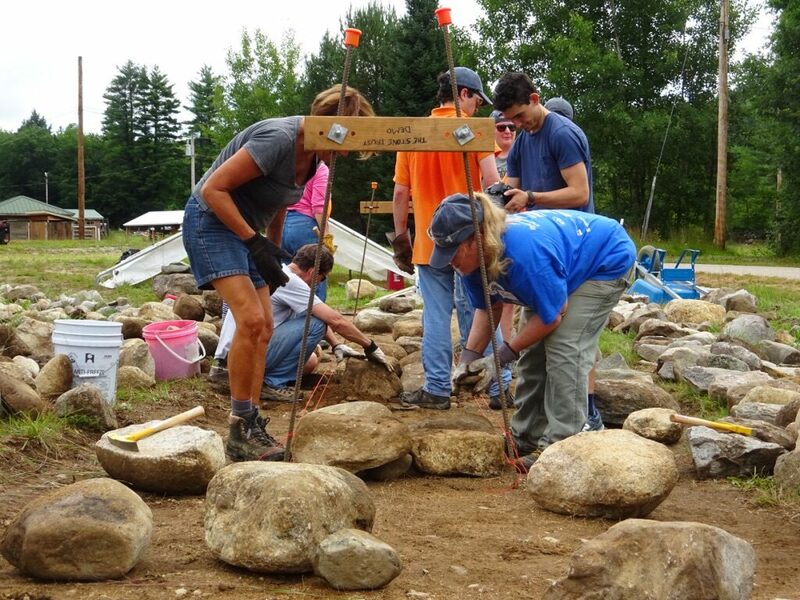 In 2018, we received our grant funding from 4 different foundations, offered a workshop on stone wall building, thanks to a partnership with the Stone Trust, welcomed a new artisan tenant, made significant progress on the Community Woodworking Shop, added new supporting members and board members, and offered a variety different public events: seminars, potlucks, open houses, facility tours, and volunteer work days. 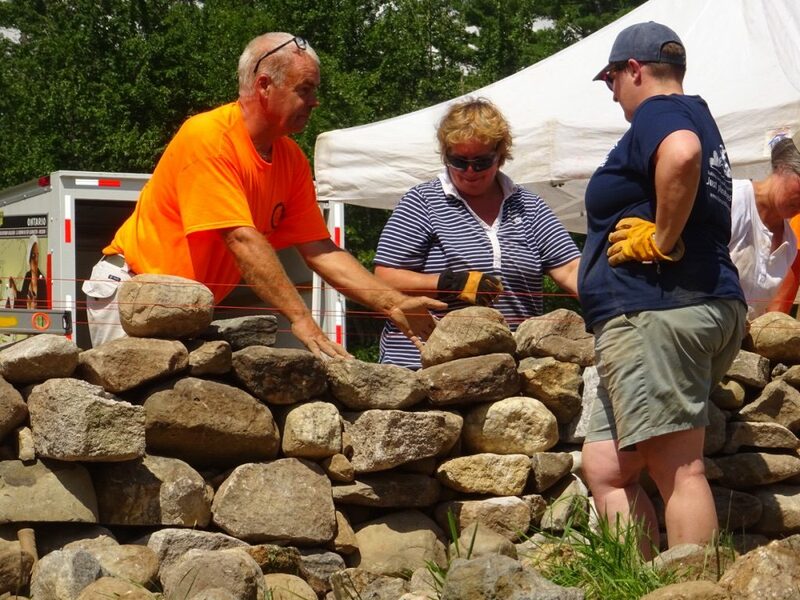 The highlight of 2018 was perhaps the hands-on stone wall building class. 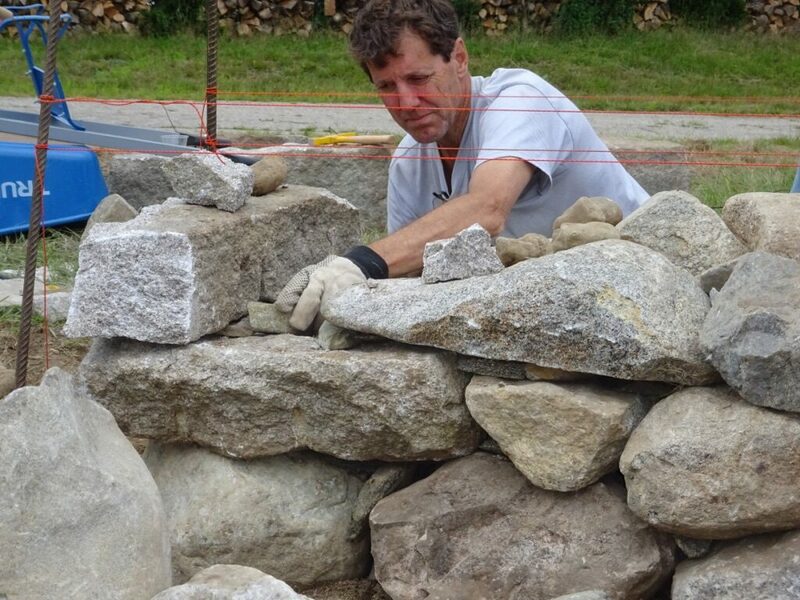 Two incredible instructors from the Stone Trust led a group of 8 participants to construct the first 25 feet of stone wall at the entrance of our facility. We plan to add to this wall every year (until we run out of room!) 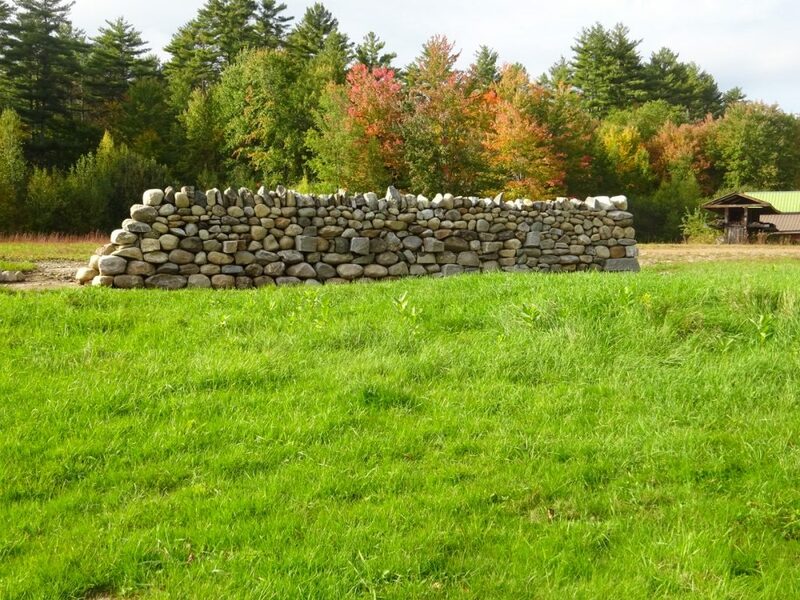 This monument is a testament to hands-on craft and the hard work that went into building it. We are so grateful for the collaboration with the Stone Trust… they have a wonderful program and some truly fantastic teachers. More stonewall building classes are coming up this year at Tear Cap Workshops in partnership with the Stone Trust!